Celebrate the new season, the Easter holidays – and payday – with our selection of the best upcoming and newly launched products, from fragrance and skincare. Made from 100% Brazilian Rose Quartz, the Beauty Bio rose quartz roller increases the circulation at the skin’s surface and stimulates lymphatic drainage (a massage treatment that reduces toxins). Top tip, use after moisturising! This technologically advanced daily moisturiser is for everyone. Perfect to address the appearance of lines without leaving any residue. Light yet hydrating makes it the perfect urban shield. Natural fragrance and colour. Named to celebrate the year in which Gabrielle Chanel received the Neiman Marcus Fashion Award in Dallas, Chanel’s 1957 fragrance from the Les Exclusifs collection is a gorgeous musky scent, complemented by notes of bergamot, iris, neroli, cedar and honey. 5 reasons why you need? Vegan.. Cruelty free.. Halal certified.. breathable, oxygenated.. and gluten free! Forget those overpriced minis you buy at Boots. 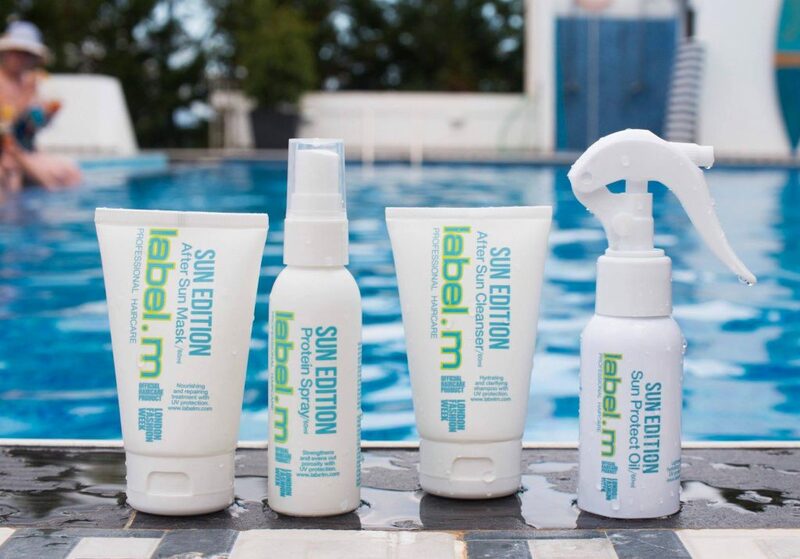 label.m Sun Edition has you covered. The ultimate hair travel edit, comprising of four key haircare essentials in a limited-edition holographic travel bag with no customs restrictions to suit every vacation. This entry was posted in Beauty & Grooming and tagged beauty, Beauty Bio, Label.m, MALIN + GOETZ, Nailberry, VOTARY. Bookmark the permalink.